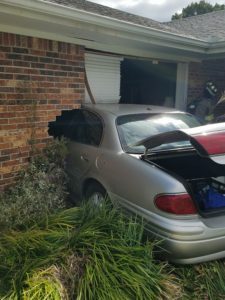 Martin Police Department – One Vehicle Crash at Mt. Pelia Rd. and Baker Rd. Officers from the Martin Police Department responded to Omni Community Residential house located at 112 Baker Rd. in reference to a one-vehicle crash. 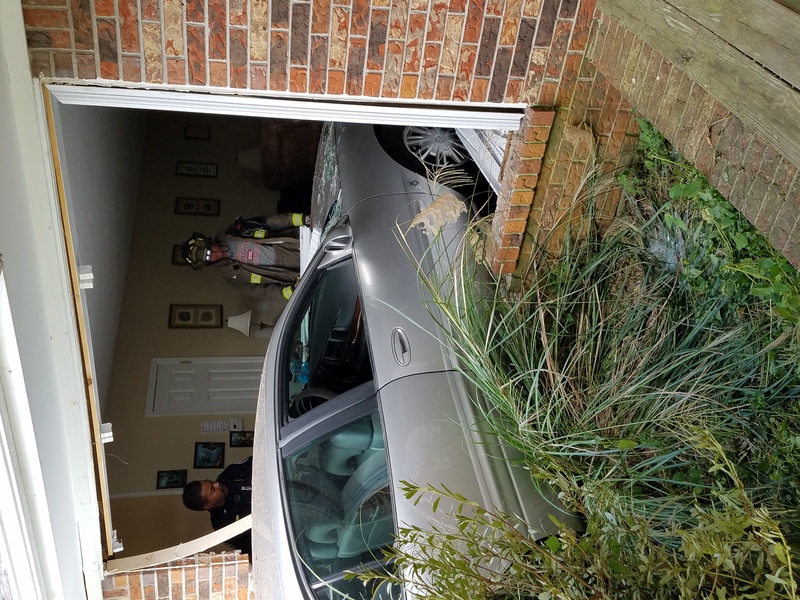 Upon arrival, the officers discovered that a silver 2005 Buick LeSabre sedan had been driven into a brick wall located on the west side of the residence and had actually entered the inside of the structure. Witnesses stated that the vehicle failed to negotiate the curve while it was headed east on Mt. Pelia Rd. and struck the house. Fortunately, no one was inured during the crash and no one needed medical attention. 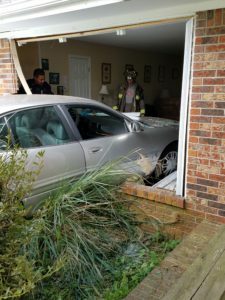 The investigation of the crash was performed by Ptl. Adam Harrison and Ptl. Scott Diehl. The vehicle was towed from the scene. 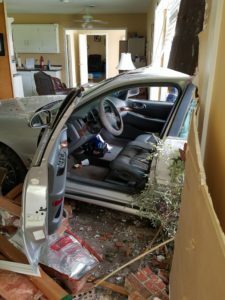 The vehicle was operated by Flora Vandeveer, 69 of Martin during the crash and there were no other passengers in the vehicle.